Firms increasingly are investing their marketing dollars in social media — market research firms predict spending will reach $37 billion by 2020. However, increasing traffic and advertising revenue through strategic content scheduling is no easy task. A social media manager charged with posting 10 stories in one day with a budget to promote four of them can position the posts in more than 7 trillion ways. Most opt for a "spray and pray" approach, where they simply guess when a post will get the most attention. So what is the answer for news outlets, music- and video-sharing websites and other ad-supported digital platforms that need a less expensive and time-consuming option but also rely on visitor engagement? New research from the University of Notre Dame shows digital content platforms can increase traffic to their websites from social media and boost digital ad profits by at least 8 percent, simply by aligning their posting schedules with target audiences' sleep-wake cycles, or circadian rhythms. 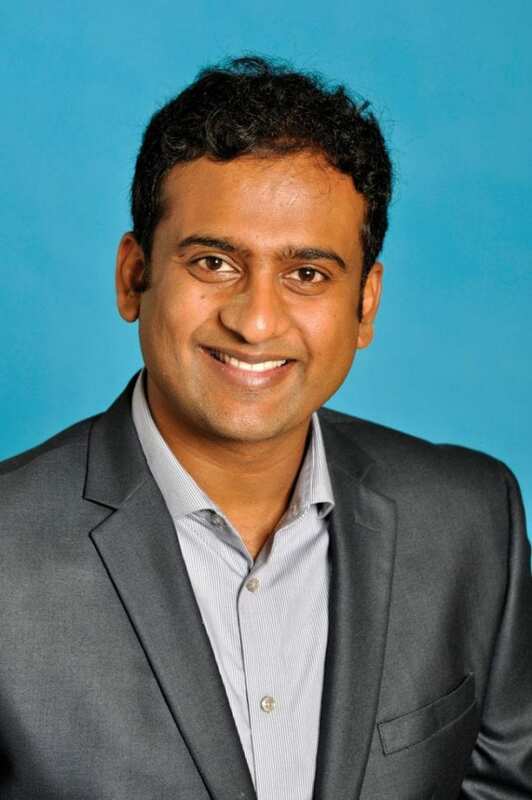 "Scheduling Content on Social Media: Theory, Evidence and Application" is forthcoming in the Journal of Marketing from lead author Vamsi Kanuri, assistant professor of marketing in the University of Notre Dame's Mendoza College of Business. It shows that consumers' engagement with content varies across the day and by content characteristics. "More specifically," Kanuri says, "consumers engage more with posts containing high-arousal negative information, including anger, stress, anxiety or fear, in the morning than in the afternoon or evening. They engage more with 'boosted' (paid to advertise) posts and those requiring higher cognitive processing, such as op-eds or scientific material, in the afternoon." These results can be explained by the variations in working memory availability and efficiency throughout the day. Simply aligning post schedules with target audiences' sleep-wake cycles can increase engagement significantly, allowing firms to avoid spending more money on their dedicated social media pages. "Even if the firms were to spend money on boosting, it is useful to know that the effectiveness of boosting increases only at a diminishing rate," Kanuri says. "There is an optimum point beyond which spending more money on boosting will only result in a marginal increase in gross profits. Also, posting content too frequently or infrequently can hurt engagement rates. The optimal inter-post duration in our dataset seems to be between 30 and 90 minutes." The team interviewed social media managers from several major content platforms to learn how they make posting decisions and examined a year's worth of Facebook posting and boosting data (5,700 posts) from a major newspaper on the West Coast. Overwhelmingly, they found managers relied on gut feelings in making posting decisions but paid zero attention to what emotions posts might elicit from readers. "It turns out managers' intuition on when audiences consume content was generally accurate, but the engagement rates for specific content categories (sports, local) and content types (high-arousal content and content requiring higher cognitive processing) and temporal variation in the effectiveness of boosting came as surprise to managers," Kanuri says. "The fact that firms can increase their engagement without spending an additional dime is jaw-dropping for most managers we interviewed." Kanuri says the availability of human working memory, which stores and manipulates information used in daily tasks, is the reason negative morning posts and boosted afternoon posts prove most profitable for content platforms. The capacity of working memory varies throughout the day and is highest when we wake in the morning, lowest in mid-afternoon and moderate in the evening. "Higher working memory makes us feel alert and curious, meaning consumers are more likely to devour content in the morning," he says. "When working memory is resource-deprived, the brain prioritizes information to remain efficient and will better respond to boosted content, which legally must look different to consumers. The different look signals to the brain the information is important, thus, boosted content is most effective in the afternoon as working memory lowers." Pulling from their research results, Kanuri and his team developed an algorithm and packaged it as a decision support tool to help social media managers figure out the optimal timing of content as well as which posts to boost and how many to boost per day to adhere to a budget. "Our decision support tool can help firms identify a strategy that works for their target market. Firms need not rely on the general rules-of-thumb posted on various blogs all over the internet anymore. Instead, by using precise science, our tool can help firms make profit maximizing content scheduling decisions." Co-authors of the study include Yixing Chen and Shrihari Sridhar, Texas A&M University.